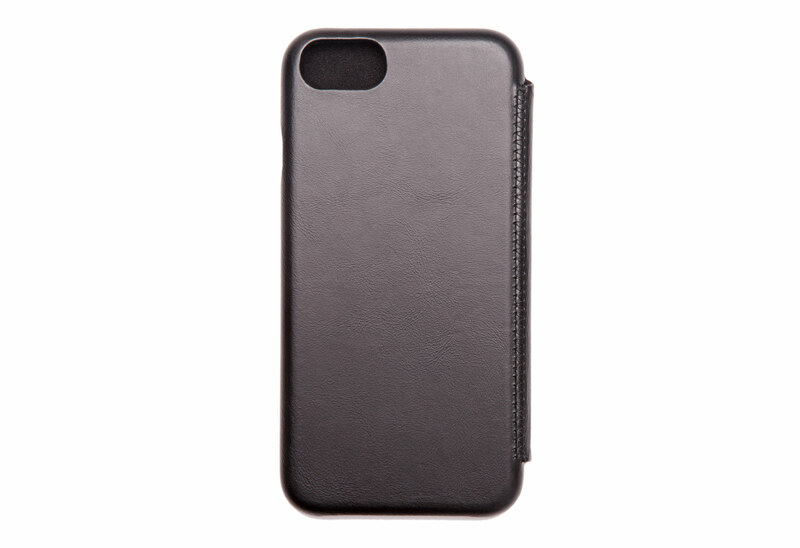 Hewitt premium grade leather book case for your iPhone. 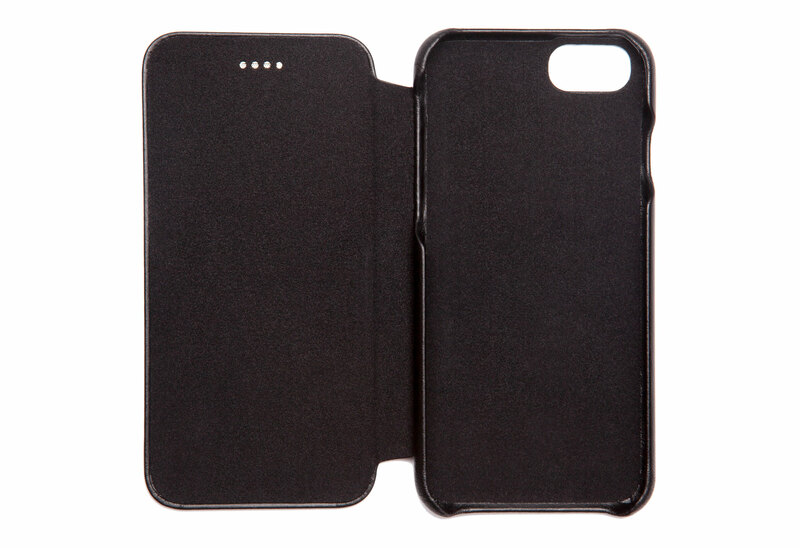 Hewitt book case in premium grade leather for your iPhone. A classic book case of the highest quality with front speaker access on the cover. 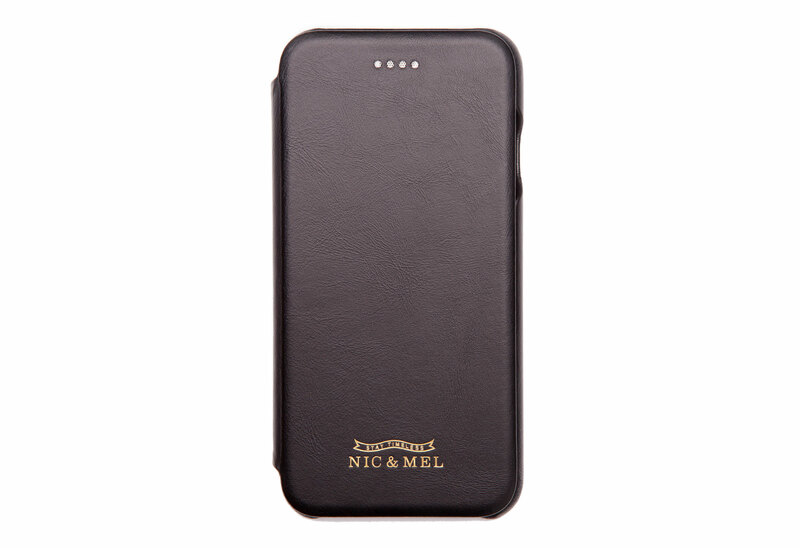 Stylish and clean design in combination with a seamless, perfect fit to protect your phone.